Typically, the rate is 1/2 gallon per 55 gallons of water. You can start with 1/4 gallon of 32 oz per 55 gallons and see what kind of control you get. 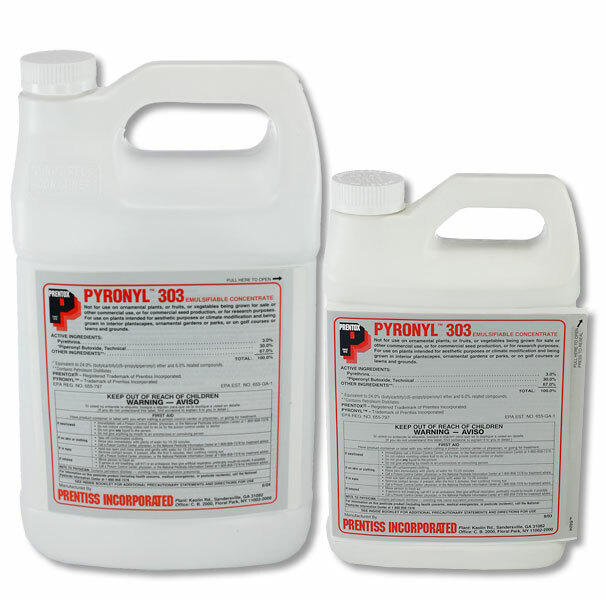 Be careful using it around sensitive plants or flowers, they could burn easily with this product.